This piece of electronic equipment is really worthy, as it ensure quality audio. The active noise control systems present in these headphones reduces the unwanted ambient sounds and help you to listen your favorite music without increasing the volume. The microphone that is incorporated in the headphone measures ambient sound, generates a waveform that is the exact negative of the ambient sound, and mix it with any audio signal the listener desires. Most noise isolating headphones uses soundproof to safeguard your ear by preventing high frequency sound. More expensive than regular headphones. Active noise control requires power, usually supplied by a USB port or a battery that must occasionally be replaced or recharged. Without power, some models do not even function as regular headphones. 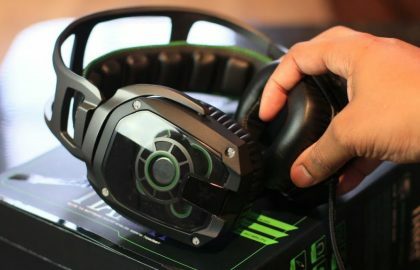 What to look for when buying a Noise controlling headphone? 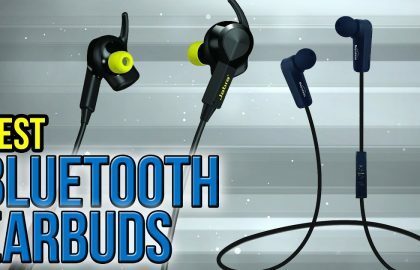 Type of headphones: There are different types of headphones available such as earbuds, earpads or full sized headphones also look for passive and active models in all categories. Extra Features and price: The audio quality and cost are interlinked. If you are very particular on the quality of the product, check out the audio processor, build quality, internal drivers, size, and shape. The best quality will cost you high. Battery life and Warranty: Check for battery life, as well as the electronics in it. Maximum warranty is 2years for expensive headphones. Here we list the best wireless noise cancelling headphones from as cheap as $36 to the premium ones. 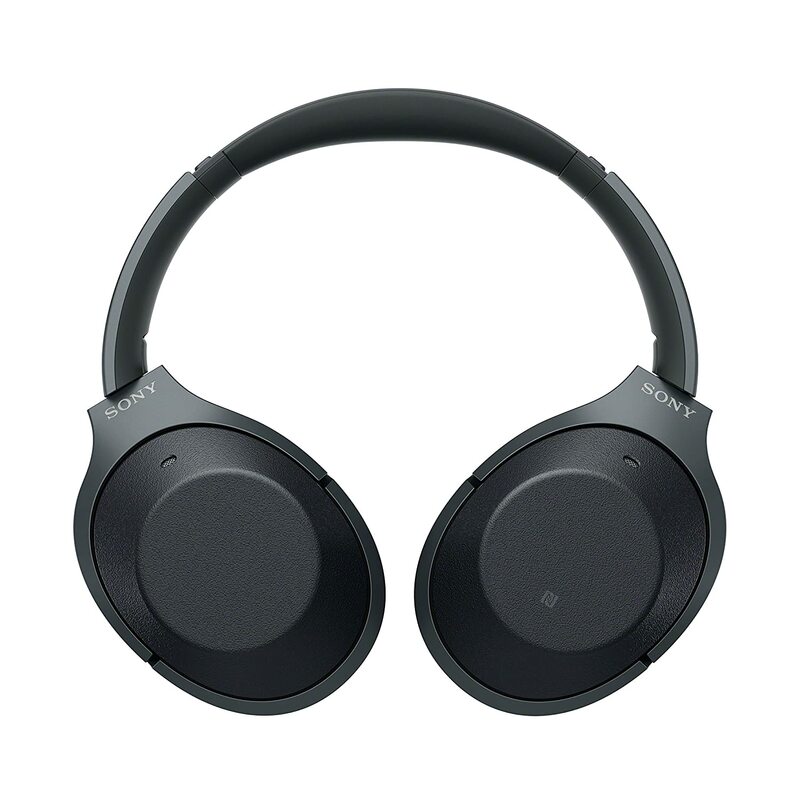 One of the most technologically advanced ever made Sony headphone the MDR- 1000x offers advanced touch controls, comfort at its best and more importantly stupendous audio fidelity in their whole class. It focus on Bose’s long term buyers. 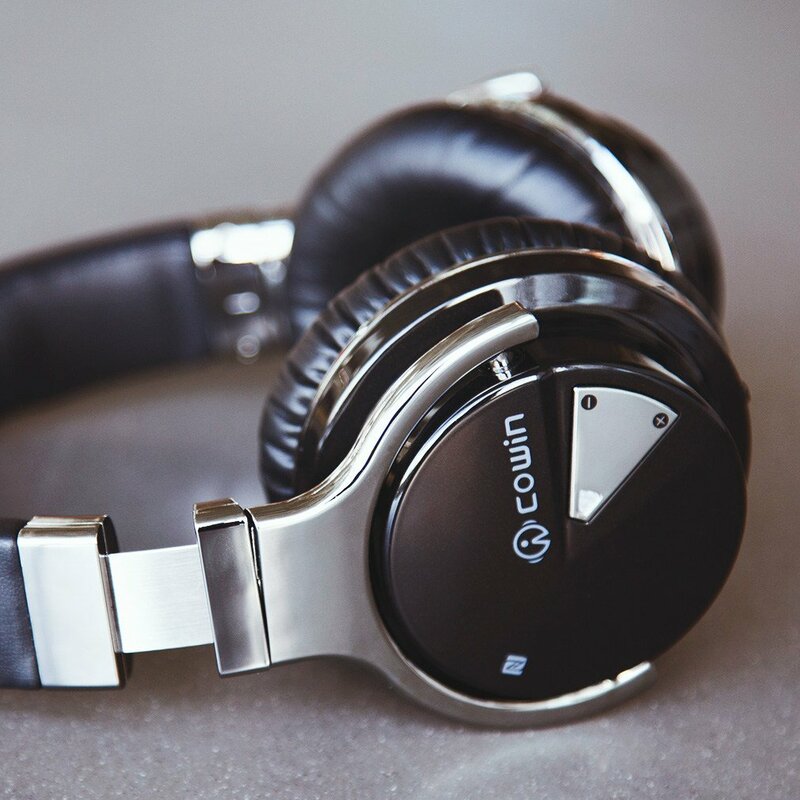 Some of the major drawbacks in all kinds of headphones that we faces are battery life and padding in a long run. One of the hefty feature of 1000x is it provides 20 hours of battery life and exceedingly soft padding which creates an awesome feel and less hindrance on long flights. It provides dynamic and beautiful music with punch bass tones and shimmery treble, in a soothing stage with a well rounded mid range. 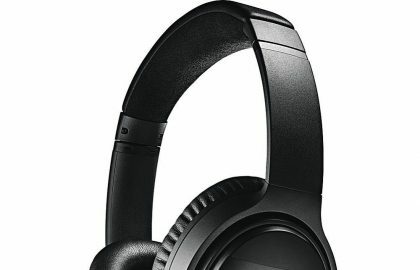 Wireless headphones with two microphones on each earcup (one inside and one outside) which analyses the sound and provides a whisper quiet interior feel.Sony uses its special and advanced technology known as LDCA which stimulates the audio with three times the quality of standard Bluetooth streaming. A special chip is in built in headphones to “upscale” wireless music from high resolution audio devices. A differentiating and one the most user friendly benefit of 1000x is it allows ambient noise to come in, which is designed to filter through vocal frequencies so you can hear your music and voices around you at the same time. For example you wont miss out the announcements in an airport or train stations. You can choose the voice only mode. Excellent noise clarity, extreme comfort and incredible audio fidelity makes Sony MDR-1000x a significantly high rating of 4.5 out of 5. If you have $400 to spare, we’re sure you’ll love these as much as we do. When it comes to Head phones Bose its been in the industry for a long time and predominantly known as the leaders. The major features of Bose is the comfort line they are providing and silence and noise cancelling technologies. The new product QC35 is no exception on either of these fronts. It has got a beautiful black appearance with light and extremely well padded like Sony MDR – 1000x, obviously competition matters. It almost keep up with Sony MDR – 1000x in terms of noise cancelling technology which is been a major highlight that propagates the brand into the high standards. The astounding feature of QC35 is the sound quality that is of extremely pure. It delivers the same bass boosted signature that Bose is known for – something has proven divine among audiophiles. 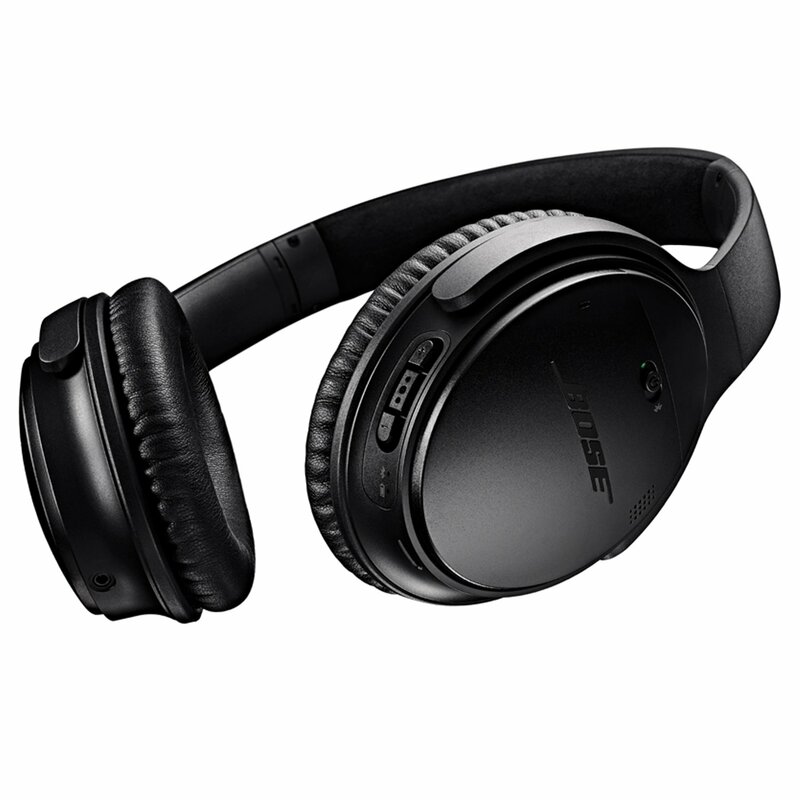 The brand has got a trusty name in the industry and those who looking for high performing pair of wireless on – ear headphones, you can find your solution in Bose QC35. 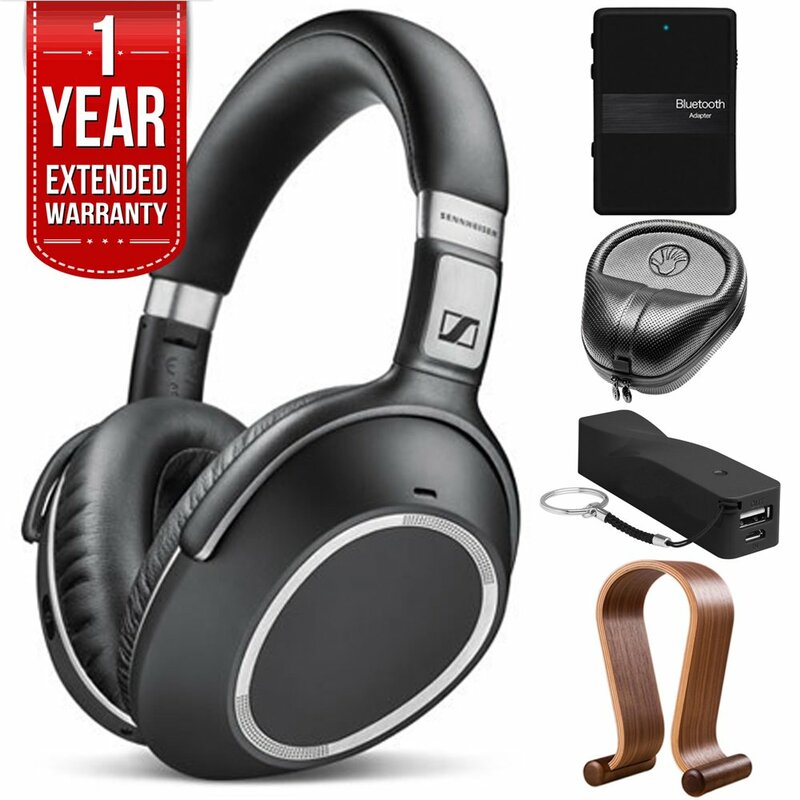 Sennheiser is been in the industry for good period of time and known for making best quality products in high end head phones. 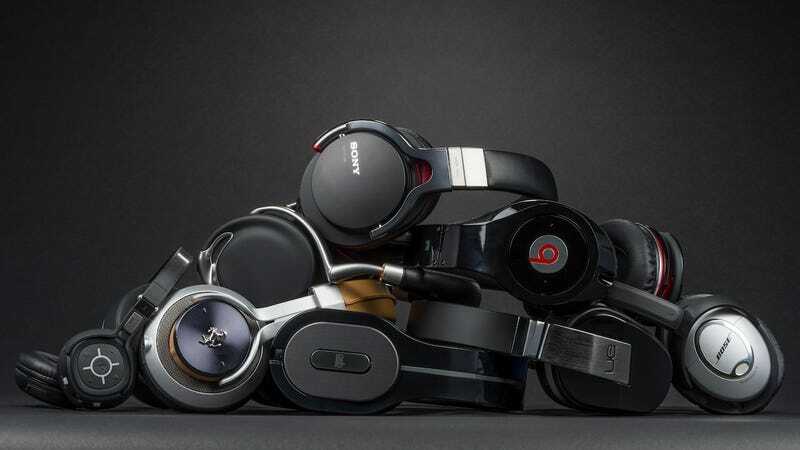 They are slowing focus towards enhancing the quality of active noise cancellation technology ignorer to compete with Bose and Sony in the market. In connection to the goal they introduced PXC 550 which is considered as the prime product of the company. The latest champion of Sennheiser is featured with its sleek look, touch controls, ambient awareness etc similarity in many ways with the leaders like Sony MDR 1000X. When it comes to sound quality it becomes a high range product. PXC 550 has got perfectly spiced dish of sound with balanced bass and soothing treble sonic muscles are well flexed for the excellent sounding. 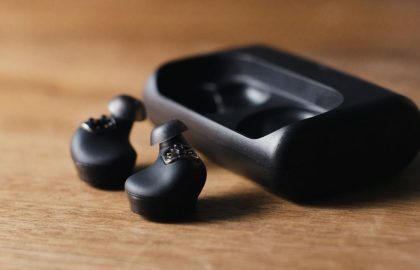 Even after hours of listening, it wont have a bad effect for ears due to differentiated light weight design and thigh ear pads, makes the product as one of the most comfortable ear phones. MDR-1000x do slightly edge out the PXC 550 for our top slot in the generation , they are highly competitive and offers slightly different designs and sound signatures, but share extremely similar usability and comfort. When you going to buy an ear phone one of the major brand comes to our mind is JBL, a leading and most technologically advanced head phones ever. They have come up with a new product Everest Elite 700 Platinum which use an app to allow listeners to customize heir sound profile at any given moment. This benefits of the app is one of the major features that distinguishes this product from its competitors. 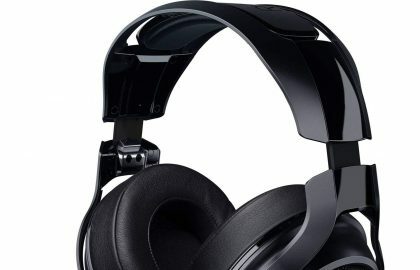 It allows the headphones to calibrate the sound signature and noise cancelling to your specific head shape, as well as letting you choose between various levels of ambient awareness. But the real deal is the customizable 10-band EQ, which one of the most sensitive equilizer which makes it possible to adjust the sound signature for any genre of music you desire at a moment’s notice. It provides music with little tinkering from death metal to classical without adjusted equalization. Undoubtedly these features proves Everest Elite 700 a well-balanced sound signature.. Comfort is also impressive, with sculpted ear cups that provide even pressure around your ears. 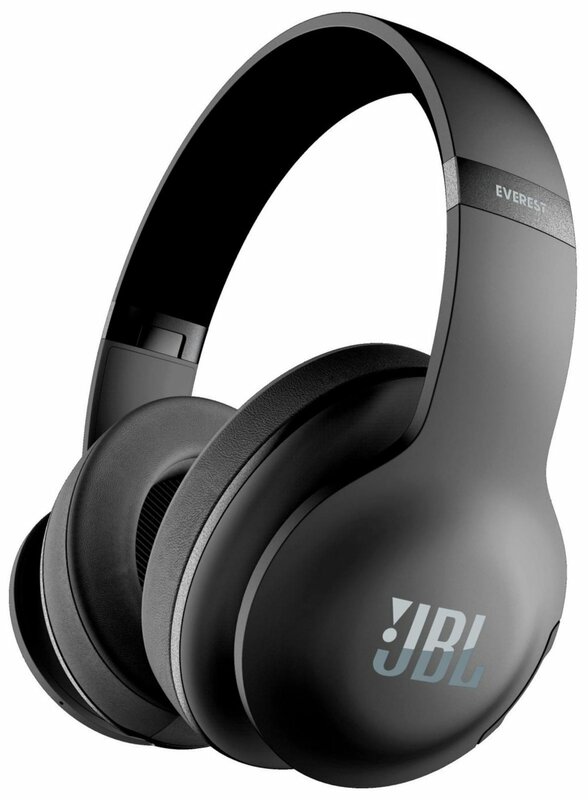 When it comes to noise cancelling, Everest Elite 700 creates a clean slate that allows your music to shine. If you’re looking to swap styles often, or have a particular EQ profile that you can’t live without, these are the cans for you. 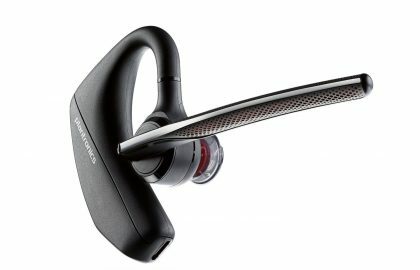 Plantronics Back Beat Pro 2 has got its own signature in active noise cancelling which makes it special while competing with other big fishes. The device ensures high quality sounds while retaining sleek looks and cost effectiveness. 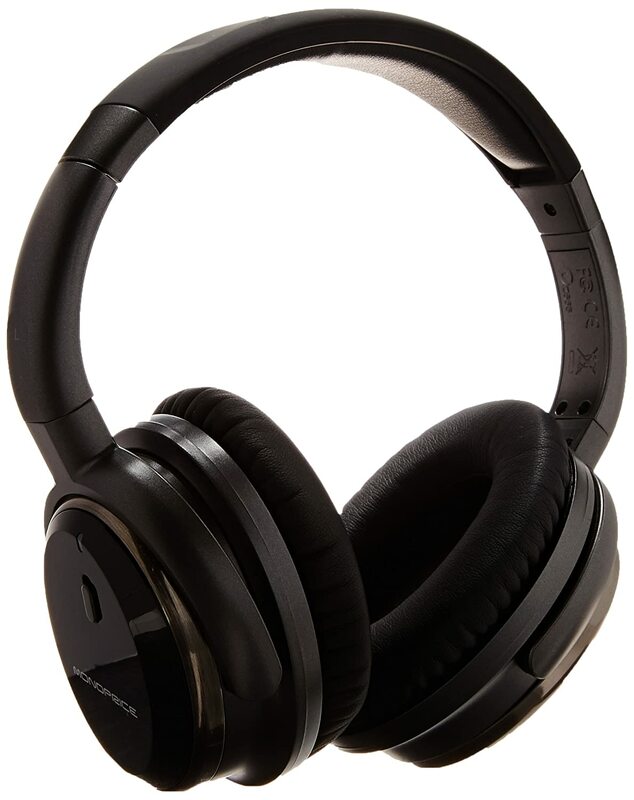 The product is built purely on customer friendly mode which provides extremely high end features like pressure sensitive ear cups which pause the music when you remove the headphones an impressive battery backup of 24 hours and a wireless range of 100 feet. These features covers the major customer queries and differentiate or makes the products in align with the other tycoons in the industry. Backbeat Pro 2 delivers an excellent suit in mice and solid padding which helps the users for hours of listening. It has got two microphones like Sony MDR 1000x for better noise cancellation on almost half of the price. Overall audio clarity is also impressive for the money, including clean mid and highs. Overall a featured pair of head phones which provides quality results for a reasonable price. 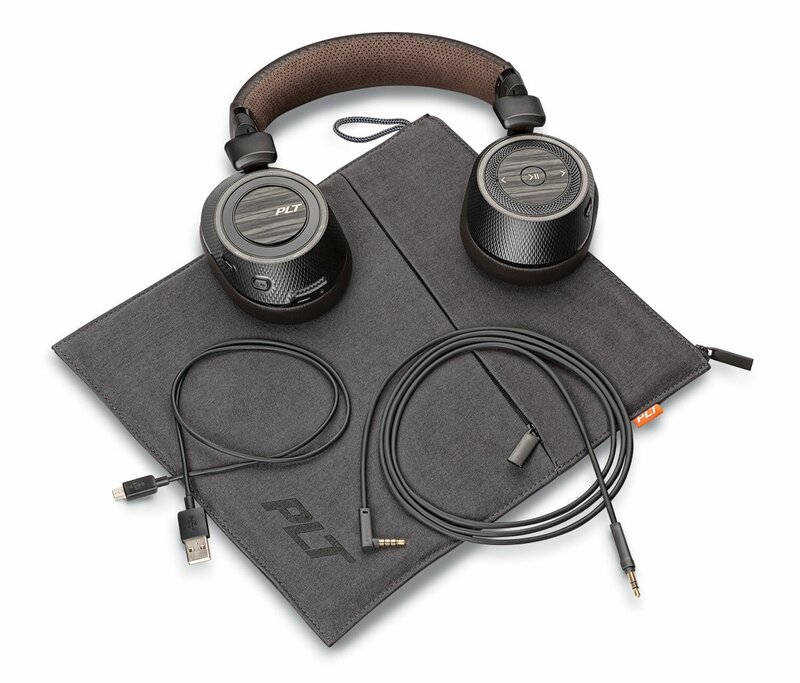 You can find a good friend with Plantronics Back Beat Pro 2. The cheapest in the list but definitely worth the money, the peculiar feature of Cowin E7 is the high quality built in microphone and NFC technology. The advanced active voice control will help you to focus yourself irrespective of the place you are in. 600mh battery will ensure 30 hr continuous usage. 18 months warranty is another advantage. Lightweight & high qualities will double the comfortable level. The best in this range at a lower price with high build quality and a long battery life. Easy to carry as it has a nice case. It provides complete sound isolation especially during travel. 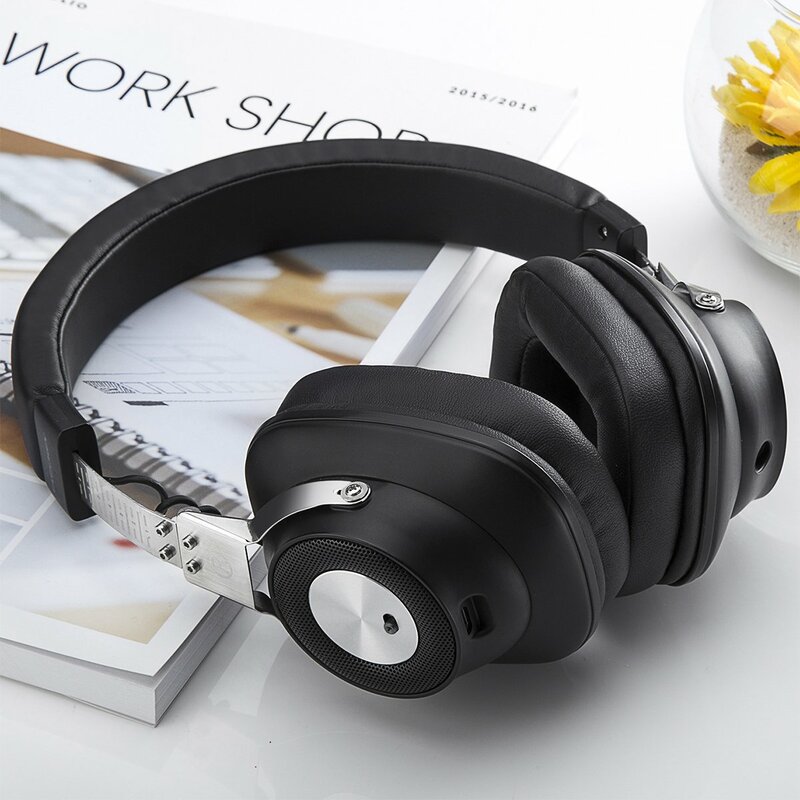 This elegant headphone remains outstanding due to its sound quality as well as other features including adjustable headband, premium memory foaming ear pads and its light weight design. In addition to this a compact carrying case is also available with this.